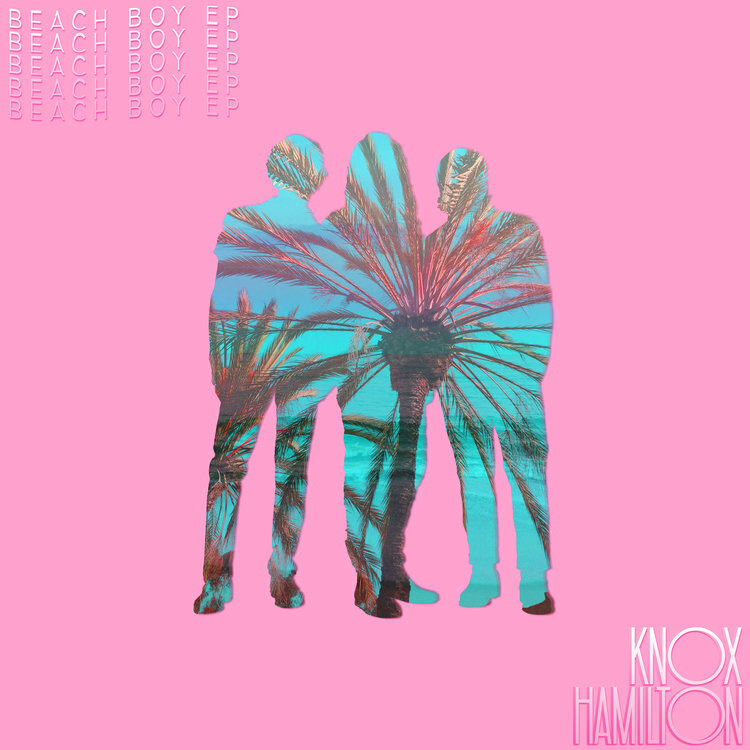 Every day is a Hawaiian shirt kind of day for the guys of Knox Hamilton, a trio from Little Rock, AR who is revolutionizing the world of indie alternative one song at a time. Cobo and Boots Copeland along with Drew Buffington are sharing their unique blend of indie pop and alternative on their summer Beach Boy tour hitting over 20 of America’s greatest cities and homes to live music. 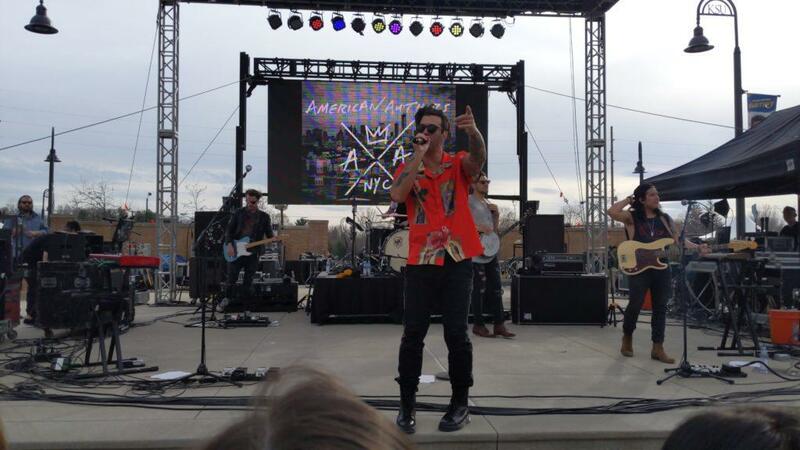 With influences drawn from fabulous performers like Toto and Michael Jackson all the way to inspiring bands like Foster The People and Coldplay, Knox Hamilton is sure to please classic and modern rock fans across the board. “The Heights” drew in an unimaginable amount of support and popularity that fueled the release of 2018 singles “Trade My Trips” and “Video Sunshine.” Both can be found on the Beach Boy – EP perfect for your summer beach playlist. With such an sentiment behind their sound, it’s hard not to fall madly in love with this refreshing group. Even their music videos are done unlike most others. “Video Sunshine” was shot entirely on an iPhone and impresses viewers and is guaranteed to give everyone a good laugh. 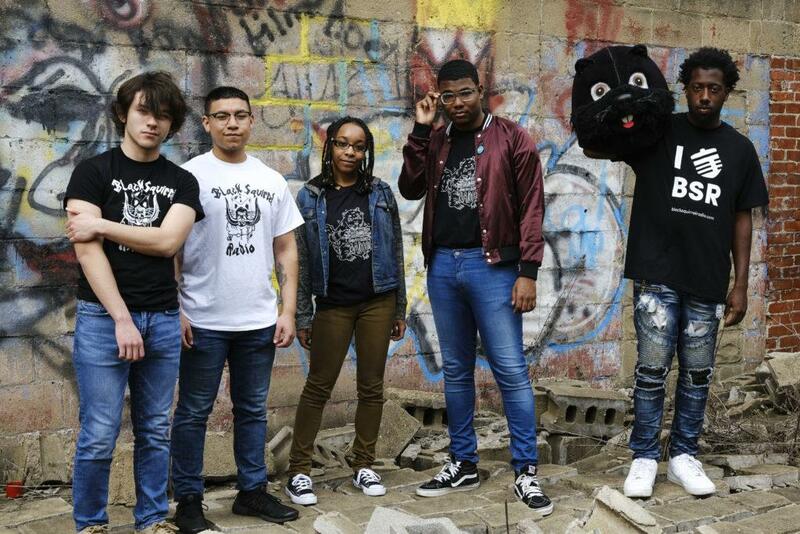 Though they would trade their trips, they are doing us all a favor and will be heading to Cleveland’s Beachland Tavern July 24 featuring Brother Sundance and local support from Spirit Of The Bear of Youngstown, OH. Find a city near you for an unforgettable and intimate concert experience with the most authentic band emerging in the indie scene. Don’t forget to bring your shades, leis and beach boy attitudes. Feel free to bring them some Taco Bell; they are quite inspired by that, too.